Chelsea will look to get back to winning ways when they travel to face Watford in the Premier League on Boxing Day. The Blues suffered a disappointing setback on Saturday when they were defeated 1-0 at Stamford Bridge by mid-table Leicester. Here’s a look at how Chelsea could line up on Boxing Day. 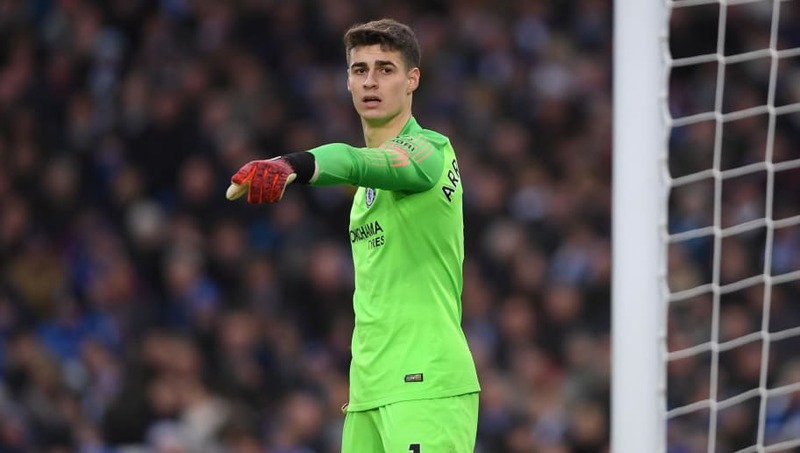 Kepa Arrizabalaga (GK) – Chelsea’s number one will start between the sticks. Cesar Azpilicueta (RB) – Azpilicueta has been converted back into a conventional right-back under the guidance of Maurizio Sarri. David Luiz (CB) – Luiz has been a regular fixture in defence and has missed just one Premier League game all season. Antonio Rudiger (CB) – Rudiger’s rant after the Leicester defeat is unlikely to jeopardise his spot in the starting XI. Marcos Alonso (LB) – The Spaniard hasn’t been as influential as usual in the attacking third recently and has only registered one assist since September. Jorginho (DM) – The midfield metronome, Jorginho has played a vital role for Chelsea this season and is unlikely to be rested. N’Golo Kante (CM) – Kante is slowly adapting to his more advanced role in the Chelsea midfield. 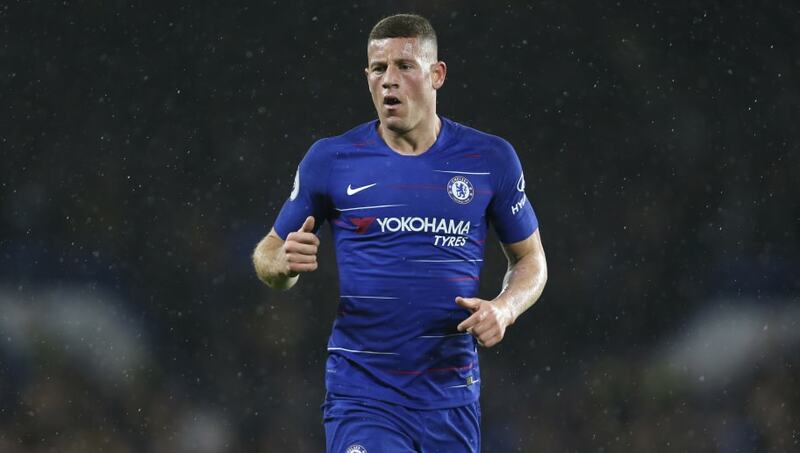 Ross Barkley (CM) – Mateo Kovacic may be rested which will pave the way for Barkley to start. Pedro (RW) – Pedro is consistent, if not spectacular, so it would be a surprise if he were to be left out on Wednesday. 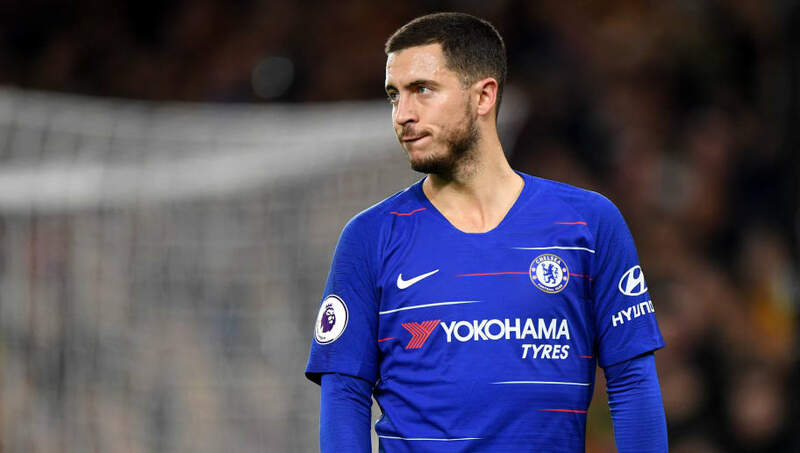 Eden Hazard (LW) – Sarri may have to move Hazard back to his preferred role out wide after the Belgian was ineffective up top against Leicester. Olivier Giroud (ST) – Premier League starts are hard to come by for Giroud, so he will have to make good on the potential opportunity.